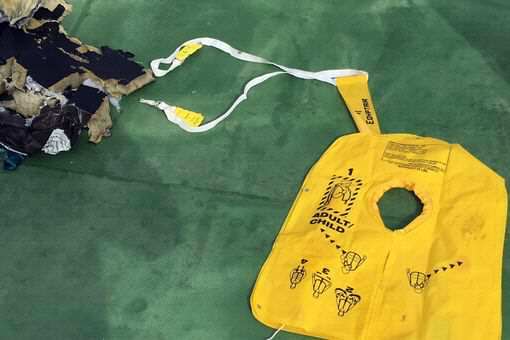 Photos of ruined plane parts, lifebelts and passengers’ personal belongings are among the first official images released by the Egyptian military of the doomed EgyptAir flight MS804. 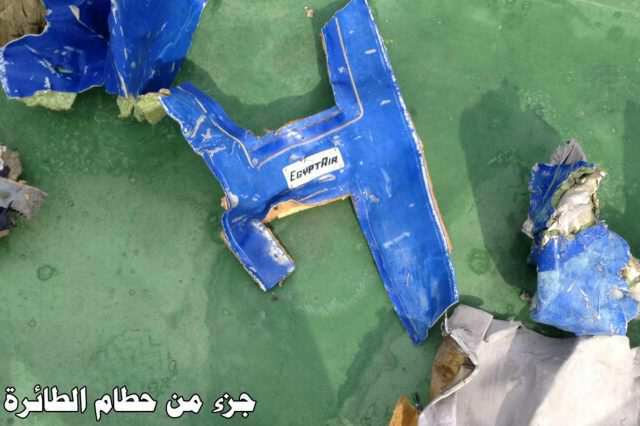 The Independent reports that the EgyptAir branding can be seen on pieces of the wreckage recovered from the Mediterranean Sea, where officials are hunting for the crashed plane’s black box . The plane crashed into the sea on Thursday after officials lost contact with the aircraft. People have speculated that the plane was the victim of a terror attack but no groups have taken credit for the incident. 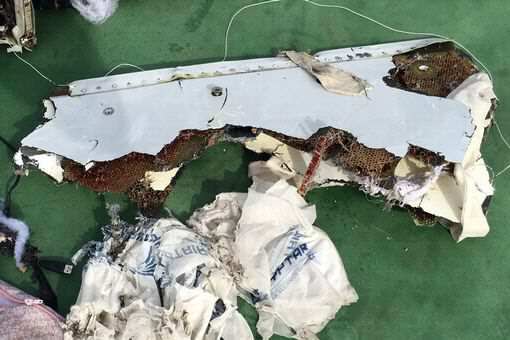 A spokesperson for the Egyptian army, Brigadier General Mohammed Samir, has said that a number of photos published this morning show the wreckage of the missing plane and passengers’ belongings. 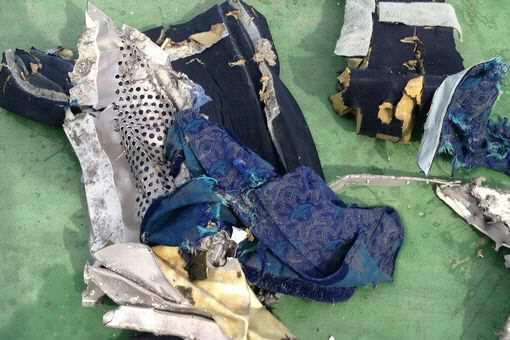 The pictures appear to show the plane’s shredded bulkheads, foam from the passengers’ seats and an uninflated life jacket. 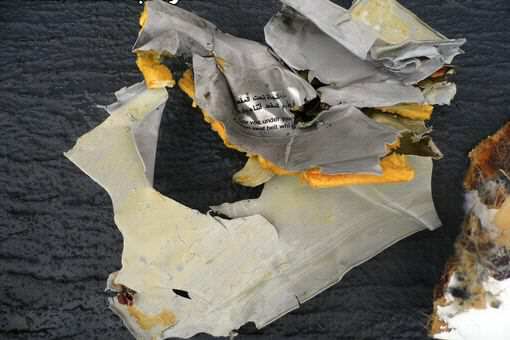 The Mirror have also claimed that Egyptian state-run newspaper Al-Ahram have reported that the military has found the plane’s black box, which means we may soon be able to untangle this terrible mystery. 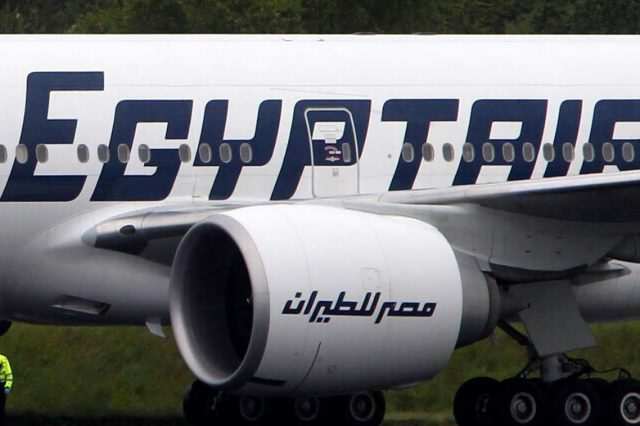 The French Foreign Minister Jean-Marc Ayrault added that ‘all hypotheses’ as to what happened to the flight are being considered, while ISIS have said they plan to make an official statement soon.